The process of applying for and then maintaining a sponsor license is an ongoing commitment for your business. By engaging RVS Solicitors, you can focus on running your organisation while we take care Sponsor Licence matters on your behalf. As an employer, we understand that your ability to recruit talent from outside of the European Economic Area (EEA) is vital to ensure your business can operate and expand. And because Brexit is placing pressure on the ease of recruiting staff from the EU, the ability to sponsor non-EEA nationals has never been more valuable to British businesses. Business sectors including finance, tech (and fintech), education, engineering, construction, hospitality, and retail are all heavily reliant on the recruitment of skilled staff. As such, it is essential that sponsoring employers not only have the necessary Tier 2 or 5 Sponsor License, but they must maintain it. Any interruption in the ability to recruit talent due to non-compliance with Sponsor Licence duties and responsibilities can have significant implications for day to day business operations. To maintain compliance, Sponsor Licence holders must meet strict Home Office obligations. A breach of compliance can result in your Sponsor Licence being downgraded, suspended and/or revoked. In addition, organisations can face large fines and prison sentences may be handed down to owners and those in senior positions. How can we help with Sponsor Licence applications and compliance? The process of applying for and then maintaining a sponsor license is an ongoing commitment for your business. By engaging RVS Solicitors, you can focus on running your organisation while we take care Sponsor Licence matters on your behalf. We do this for many clients and have a strong track record of ensuring they are always compliant in the event of an audit by UK Visas and Immigration (UKVI). We are a modern, progressive, efficient, digitally-based boutique law firm that repeatedly achieves positive results. Where we differ from most traditional law firms is that we tailor our services to your immigration law and commercial needs. Not only do we provide a bespoke service, we care for the lives of our clients, and their families, and we do everything we can to make the process as easy as possible. Our solicitors will take the time to understand the details of your business, including structure, objectives, and employment needs. Based on this, and our knowledge of the sponsorship and compliance process, we will recommend an approach which will meet the needs of your business. To ensure you are always compliant, we will review and recommend changes to your HR policies and procedures, manage your Sponsor-License Management System (SMS), and carry out mock compliance audits, which will simulate what will happen when UKVI officers pay a visit (which are often unannounced). Is our organisation eligible for a Tier 2 or Tier 5 Sponsor License? Tier 2 visas are intended for employers needing to recruit staff from outside of the EEA on a long-term basis; Tier 5 is aimed at those requiring temporary workers. 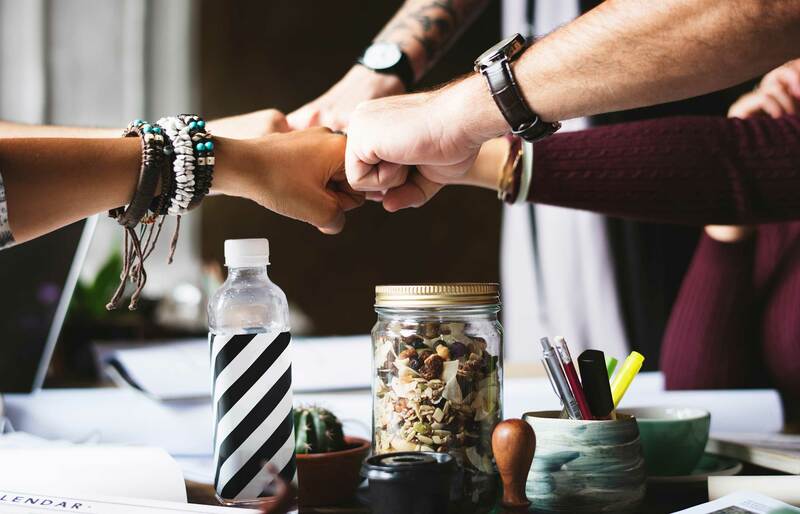 To apply for a Sponsor License, your organisation must be legally operating in the UK, have no record of prior failure to fulfil the duties of a Sponsor License holder, and must not have any unspent criminal convictions for immigration offences or money laundering. RVS Solicitors understand the finer details of the eligibility requirements and can quickly advise if you will be able to apply for a Sponsor License, and how any potential challenges can be worked through. We believe in being open, straight-forward and cutting through any legal complexity to make the matter as clear as possible. We will work with a nominated advisor or representative of your business to gather the information necessary to put together a robust application – allowing you to focus on managing the operation and growth of your business. What are the responsibilities of a Sponsor License holder? 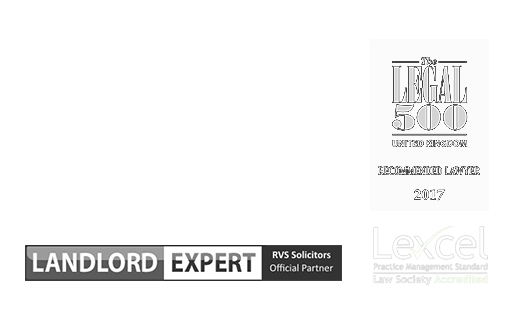 RVS Solicitors can assist by taking over one of these key personnel roles for you. We can also take over the management of your SMS, ensuring it is compliant and up-to-date. Let our team take the burden of applying for a Sponsor Licence and managing your compliance duties and responsibilities. We will partner with your organisation long-term, providing practical, smart advice tailored to the needs of your business and its staff. To find out more about how we can assist you with obtaining a Tier 2 or 5 Sponsor Licence or managing your compliance, please contact our London office on 020 3870 2451 or complete our online form to make an appointment. Find out more information on our fees here.